LPO Exigent has partnered with Chicago-based technology firm LexPredict to provide a new contract discovery service to clients. The service relies on natural language processing (NLP) as well as a significant human element, which the companies describe as a ‘hybrid’ approach. The new service is supported by lawyers and analysts trained in machine learning and NLP. The company said that document material of any type, including emails, can be fed into the system, which sorts it automatically and identifies legally relevant items and standard clauses. Exigent lawyers then train the system to recognise and classify custom or complex clauses. The companies believe that this hybrid approach is an improvement upon what other AI contract analysis and discovery businesses offer. This is an interesting development that would seem to place Exigent and its tech partner LexPredict on a different path to that of other AI-driven contract analysis companies. Several legal AI companies have instead specifically sought not to offer consulting services in addition to providing their NLP technology. How clients will respond to this approach remains to be seen, but it would appear that LPOs are not giving up in the face of the legal AI revolution and are instead seeking to find ways to harness NLP technology and combine it with their manpower. 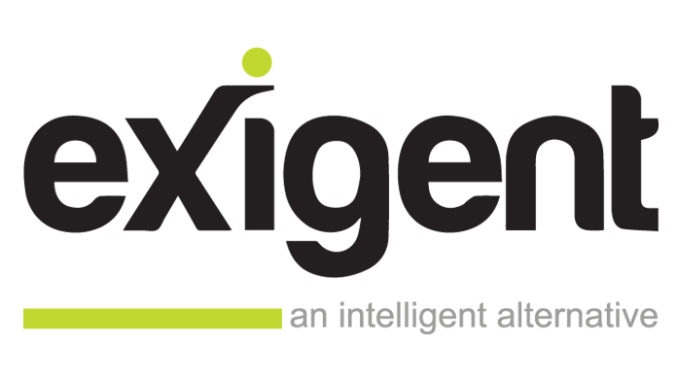 Exigent has over 400 staff, comprising consultants, business analysts, attorneys, software developers and multi-skilled business professionals, across eight offices globally with three operating centers in Bangalore, Cape Town and Perth.